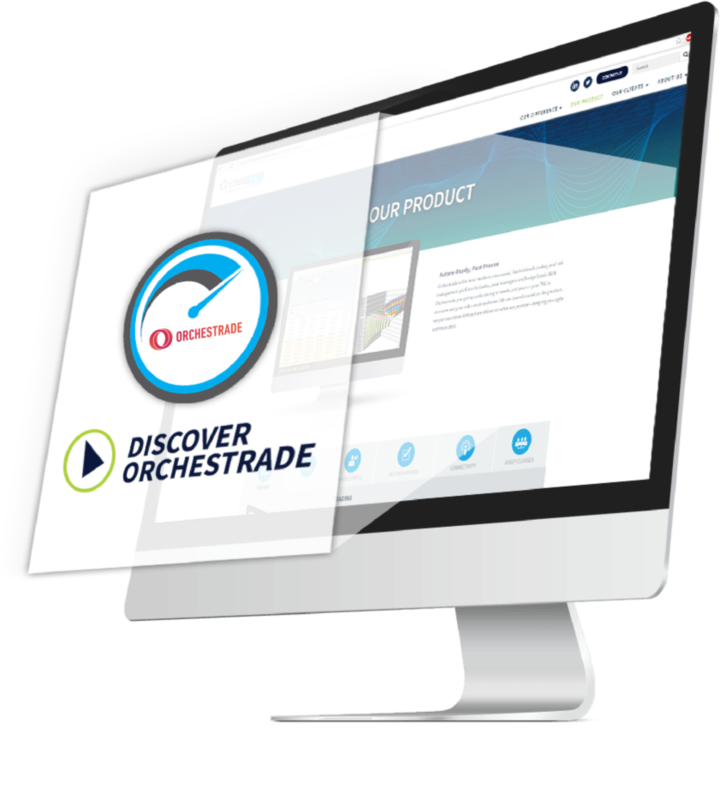 Orchestrade is looking for an Office Manager with excellent communication skills to oversee the daily operation of our San Mateo office and to support administrative needs. As the main point of contact for office management the position requires a highly organized and detail-oriented person, with excellent written communication and interpersonal skills. Your daily tasks will vary and may include processing invoices, creating and revising documentation, vendor meetings, creating and using spreadsheets, event planning, and more.